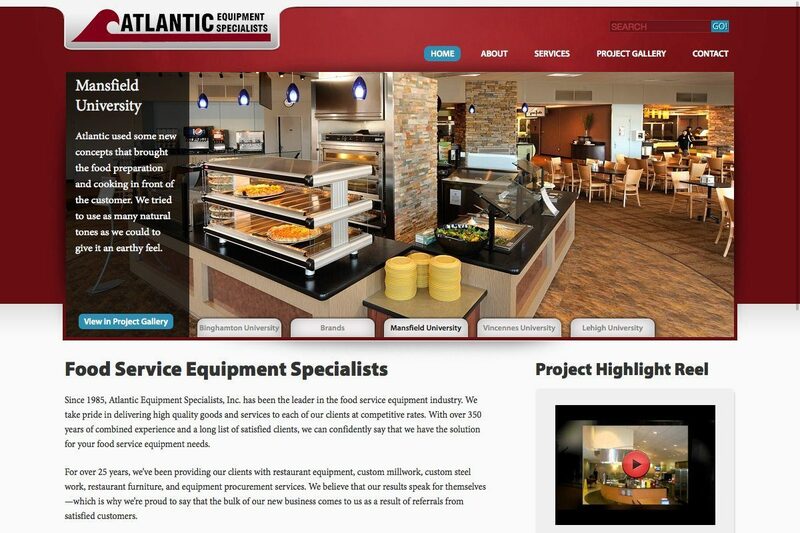 Atlantic has been providing colleges, hospitals, restaurants and more with restaurant equipment, custom millwork, custom steel work, restaurant furniture, and equipment procurement services. Summit redesigned their site using WordPress. We added a slider on the homepage to showcase Atlantic’s gorgeous work. Atlantic is able to add their projects to the interactive Google Map as well as add more project to their project gallery.